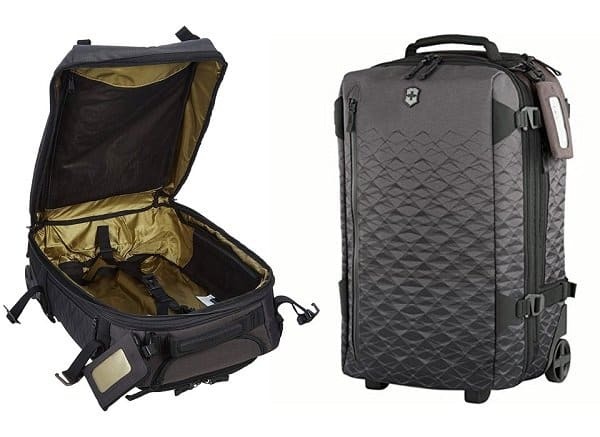 The Victorinox Vx Touring Global Carry-On is a jet-setter’s dream bag. 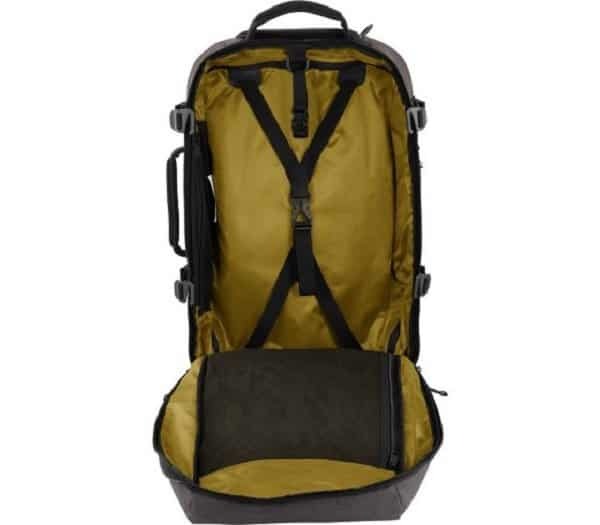 Its versatile design allows the convenience of a wheeled duffel bag and a backpack in one. 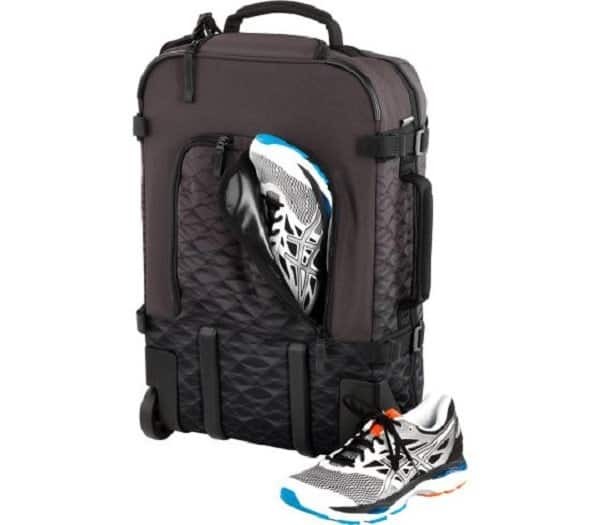 This carry-on offers spacious compartments to store your essentials while on the go. 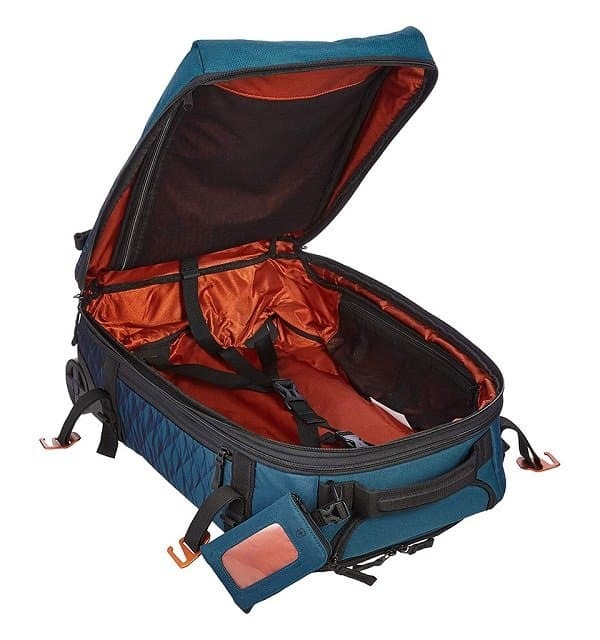 The main compartment opens with a large U-shape and can expand to 1.1 inches for additional storage. 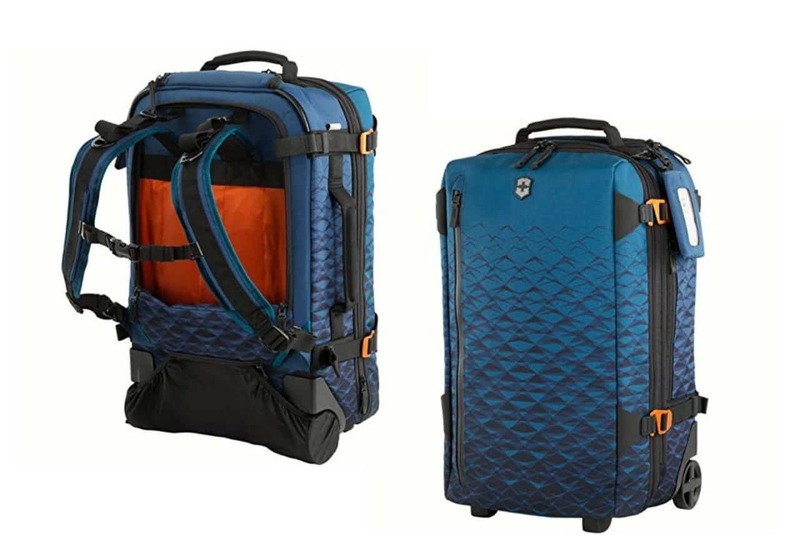 It can fit your clothes, water bottles, a pair of shoes, and more. You also have more storage space in the interior large zippered mesh where you can put headphones, passports, phone chargers, and more. A smaller zippered mesh side pocket contains a key fob and storage slots. It can store small items such as three packs of energy bars. While on the go, the Y-shaped compression straps inside hold your items neatly in place. Meanwhile, the exterior also boasts more room for storage. The padded front compartment can hold a 15.6-inch laptop and there is a side pocket for quick access to things needed close hand. The rear holds a couple of easy-to-clean wet/dry pockets perfect for storing dirty shoes or clothes. The exterior also has its own adjustable compression straps. 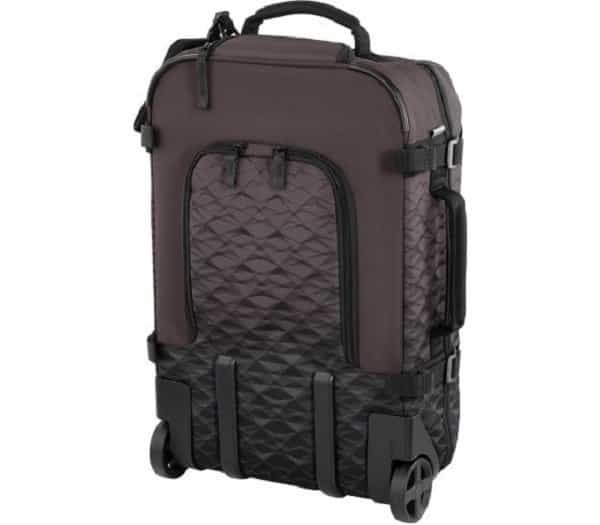 Perhaps the best feature with the Victorinox Vx Touring Global Carry-On is its versatility. 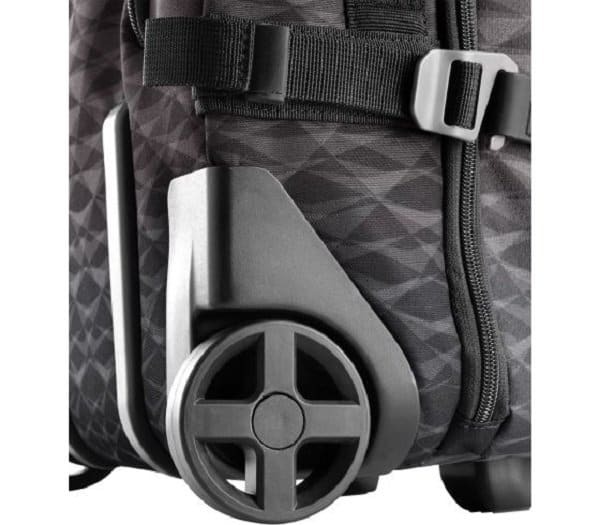 It easily transforms from a wheeled duffel bag into a backpack. The monopole handle can be stored away when not in use. 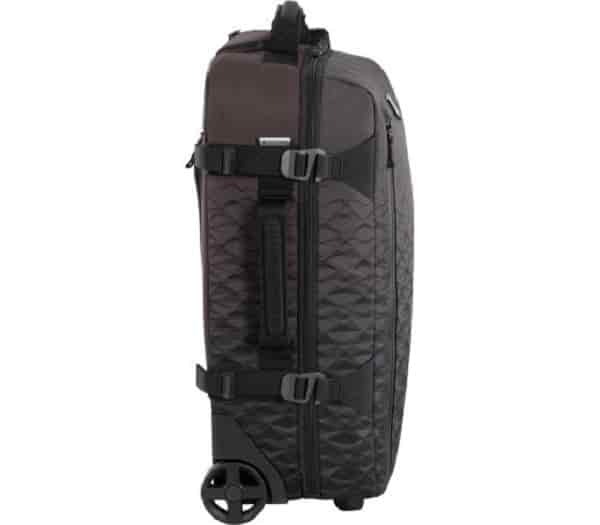 The wheels also have a fabric covering to protect your clothes from getting dirty. 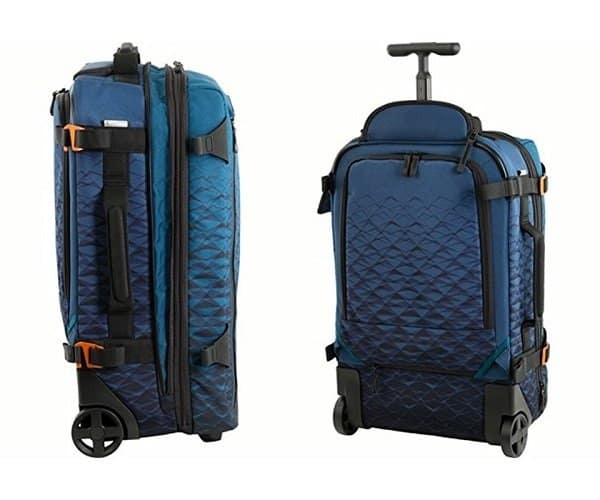 Moreover, this carry-on is made from abrasion-resistant fabric and is lightweight at 5.2 pounds, making it the ideal companion in your travels. 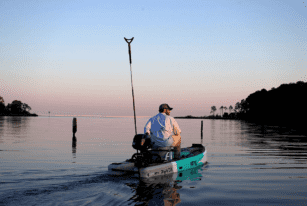 BOTE’s Rover Aero makes fishing anywhere around the globe a possibility. Setting up the boat is a matter of roll and pump using the added AeroGo rechargeable electric pump, which inflates and deflates the boat. Our lives are all about looking at screens now — either our jobs involve staring at computers for hours or the fact that we’re using our phones pretty much all day. As you can imagine, that can really take a toll on our eyes. 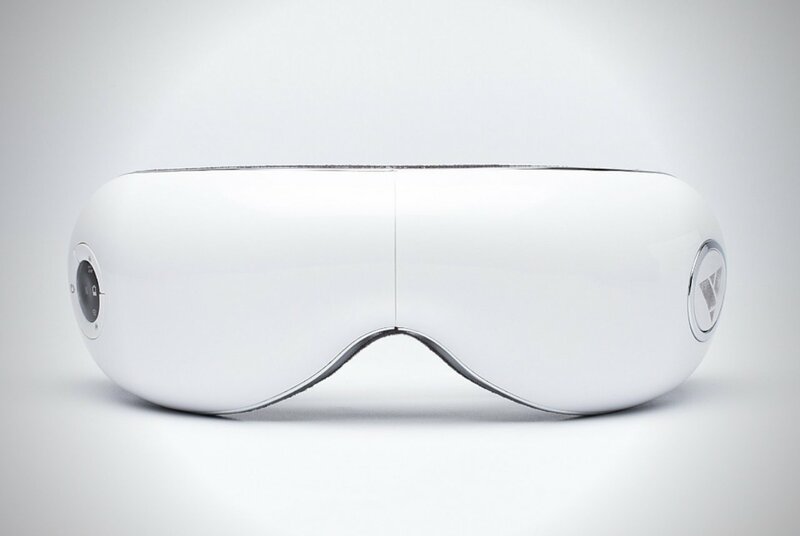 Luckily, there’s the Vortix Eye Massager to help us with that. 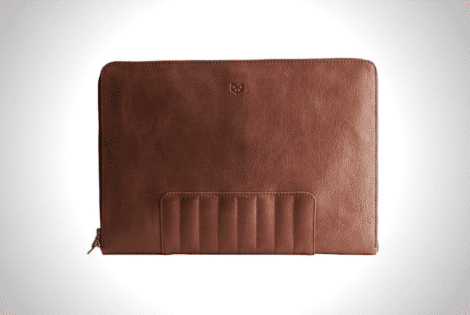 The Capra Biker Laptop Portfolio has security zippers that don’t budge unless pulled from the tab. It has spacious compartments to hold devices on the go. 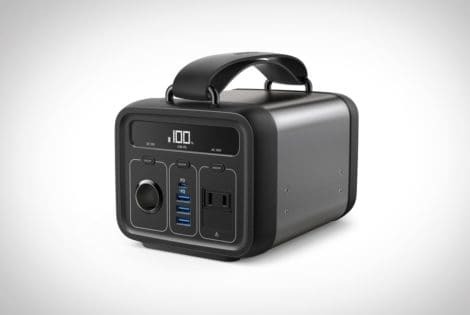 The charging experts at Anker have come up with a smaller, lighter, and cheaper version of their beloved PowerHouse. 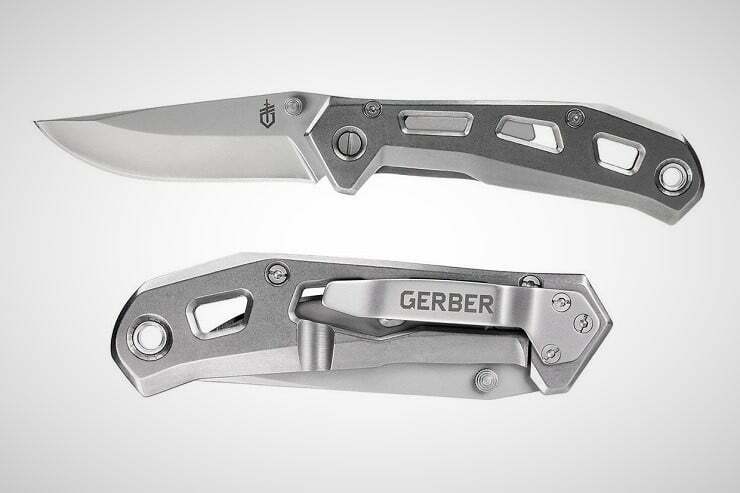 Billed as the ultimate solution for camping and emergencies.